The most beautiful valley in high atlas 62 km away from Marrakech . 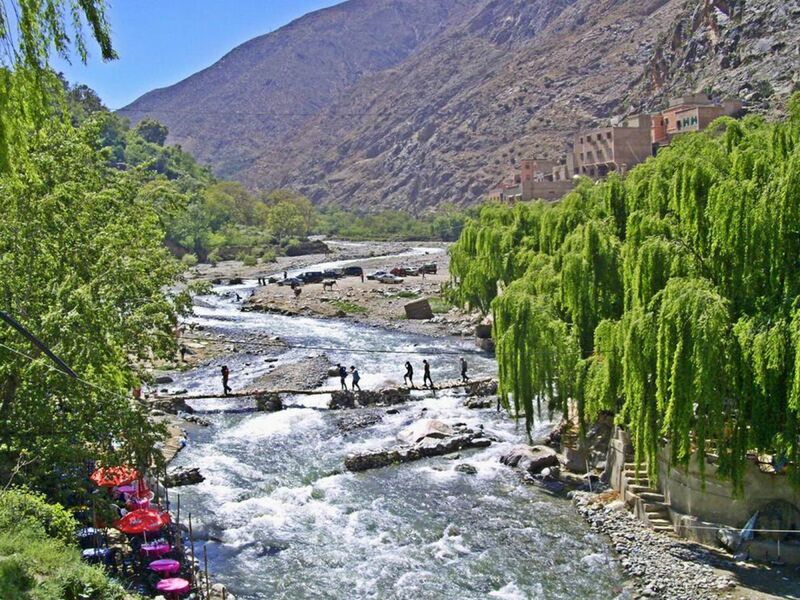 and agreat opportunity to visit a berber souk with this amasing donkey partk , The walk long the flowing river , we can go and see the seven water full . Lunch is served in a traditional restaurant , tagine and salade , and the fafous tea..